Guests at this Courtyard property enjoy a refreshing service experience beginning with barrier-free welcome pedestals, which invite a warm and natural interaction between guests and staff. The thoughtfully appointed guest rooms offer you a perfect place to work, relax and recharge. 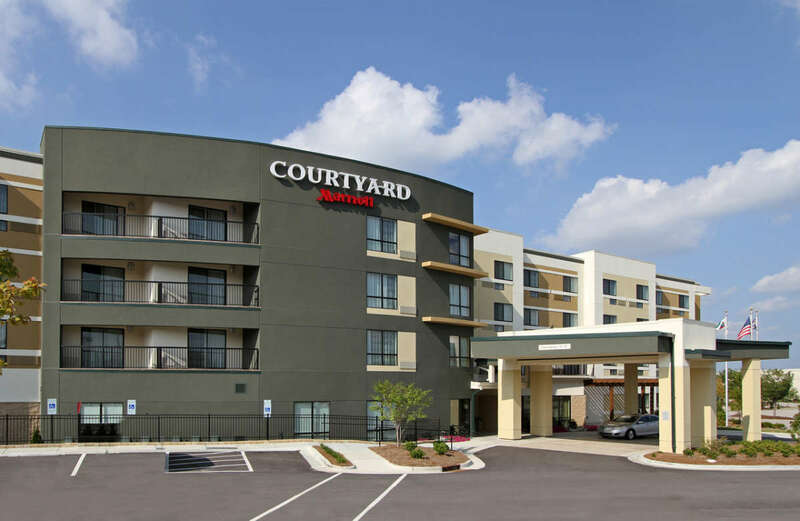 Enjoy fresh, plush bedding, modern and flexible spaces including a mini-fridge and well lit work space with free Wi-Fi at this North Raleigh hotel. Enjoy breakfast, Starbucks coffee, dinner and cocktails at the on-site Bistro. This hotel offers a convenient location to a wide variety of restaurants, shopping and entertainment at Triangle Town Center mall. Take a dip in the indoor pool and don't miss a step in your healthy routine with the fitness center. 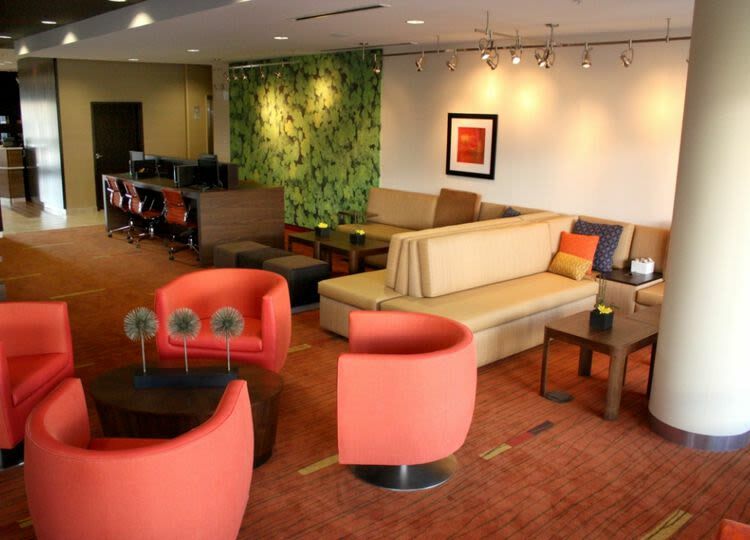 Everything you need is at your fingertips here at this Courtyard by Marriott hotel.